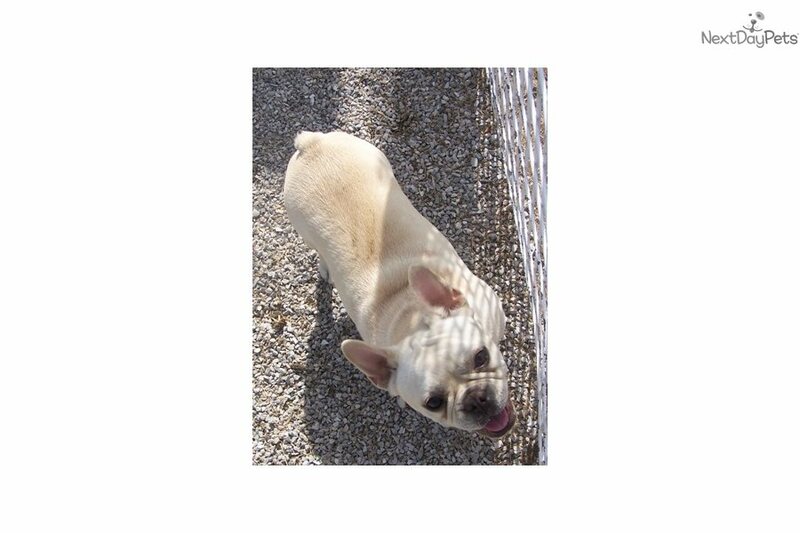 This French Bulldog nicknamed Elvis sold and went to a new family. Very sweet dog great personality ,Loves people ,great with children ,great with all ages, ACA & AKC registered,current on vaccinations, dewormed WILL NEED PICKED UP Call 417-354-1096 or e-mil . Our website is stillkennels.com.